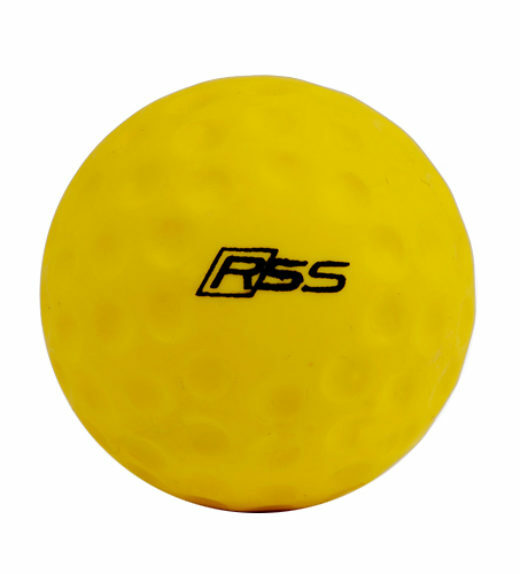 Get your eye in with this brilliant practice ball deal! Perfect for taking your skills to the next level in the nets. Solid practice balls that are designed to last many a season.